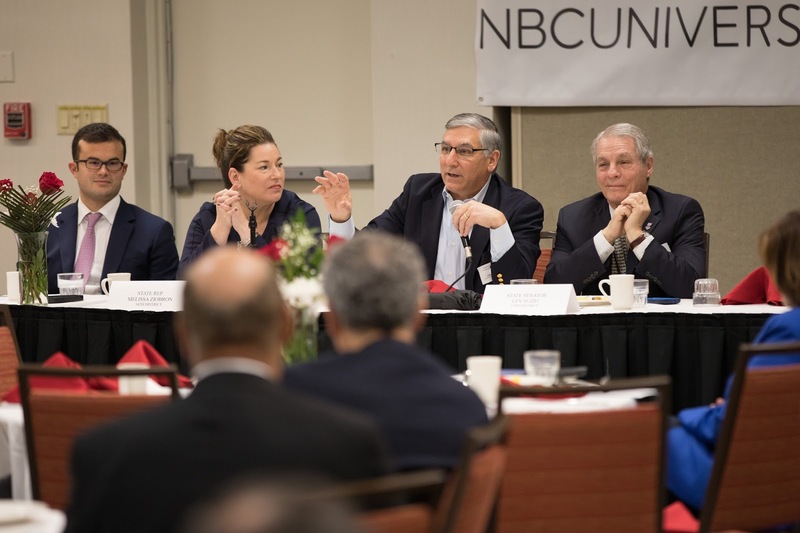 Legislative Breakfast to discuss issues impacting Connecticut businesses. 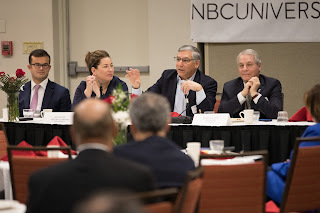 Senate Republican President Pro Tempore Len Fasano was joined by Senators Art Linares (R-33) and Len Suzio (R-13) and Representative Melissa Ziobron (R-34) at the annual event. Also in attendance were Representatives Vincent Candelora, Robert Siegrist, Noreen Kokoruda, Devin Carney, and Buddy Altobello.